SkillRobo’s library contains a huge collection of ready-to-deploy skill tests to choose from. Amazon Web Services (AWS) Test. 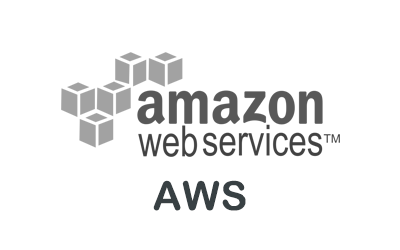 Amazon Web Services (AWS) is a solution offered by Amazon and the secure cloud services platform is expanding throughout the globe with AWS cloud products and services designed to enhance business processes. 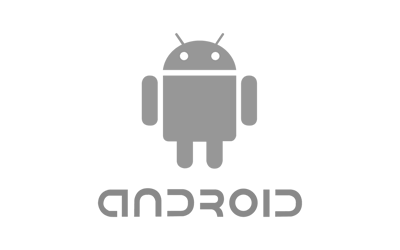 SkillRobo’s Android Developer test is geared to help recruiters check an Android developer’s skills on life cycle process, network operations, manifest file and its elements, services and syntax in Android. 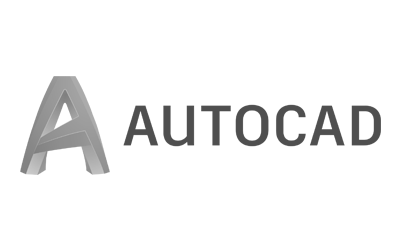 AutoCAD professionals are generally identified as drafters and they are highly skilled in the 2D, 3D computer-aided drafting software. The software allows them to create easy blueprints for engineering, construction, and design. 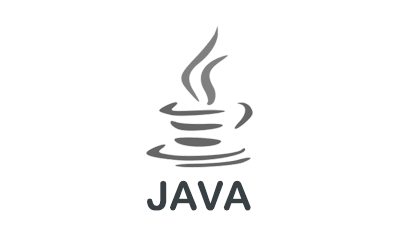 Java is the most widely used and adopted programming language. 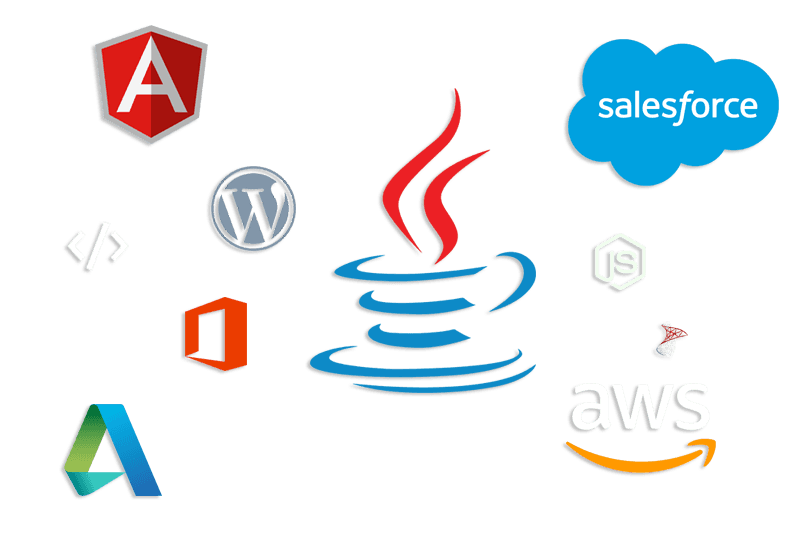 With thousands of Java developers around the globe, recruiters may come across hurdles to choose the best candidate. C# .Net Senior Developer Test. 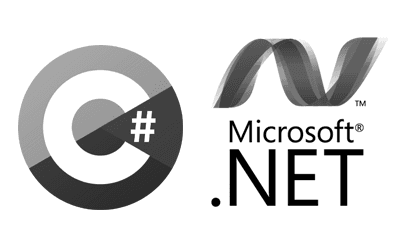 C# is a general-purpose object-oriented programming language developed in 2000 by a Microsoft executive Anders Hejlsberg. 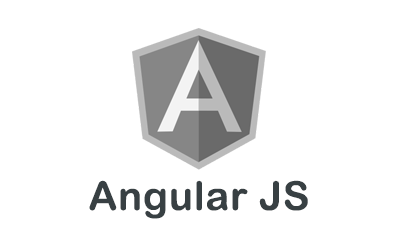 The program is part of the .Net initiative and is used by both professionals and beginners alike for various purposes. 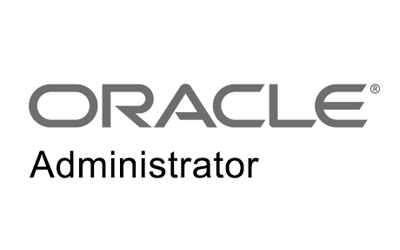 With growing demand for certified and trained Oracle Administrators, an in-depth skill assessment test helps identify the right candidates and hire them. 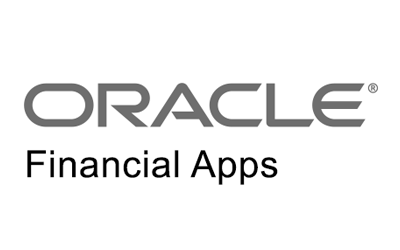 Oracle Financial Apps is a collection of modules which is compatible with Oracle Assets, Payables, Receivables, General Ledger and Cash Payments. The platform is primarily used in the financial sector and by the accounts team in organizations. 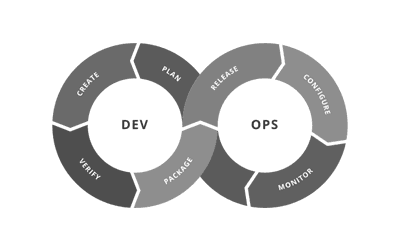 DevOps provide wholesome support for project development and the job role has been more prevalent among big brands like Microsoft, Google and Facebook.